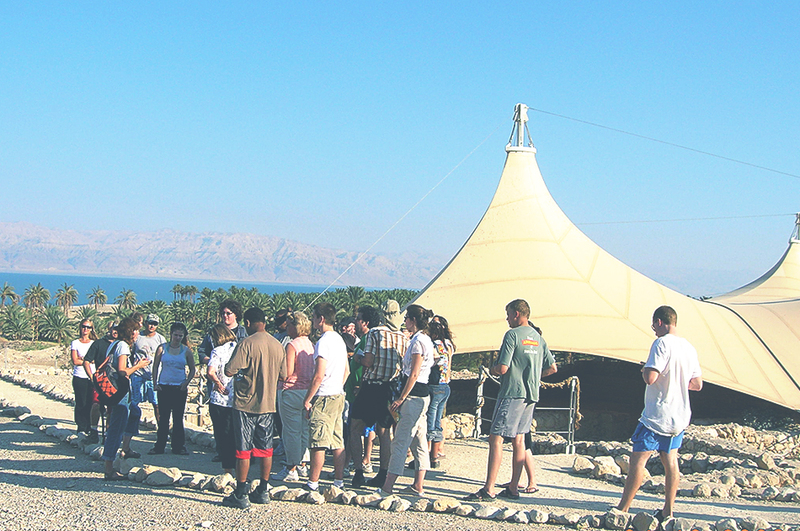 ONE FOR ISRAEL's Bible College - Study God's Word in the Land of the Bible. 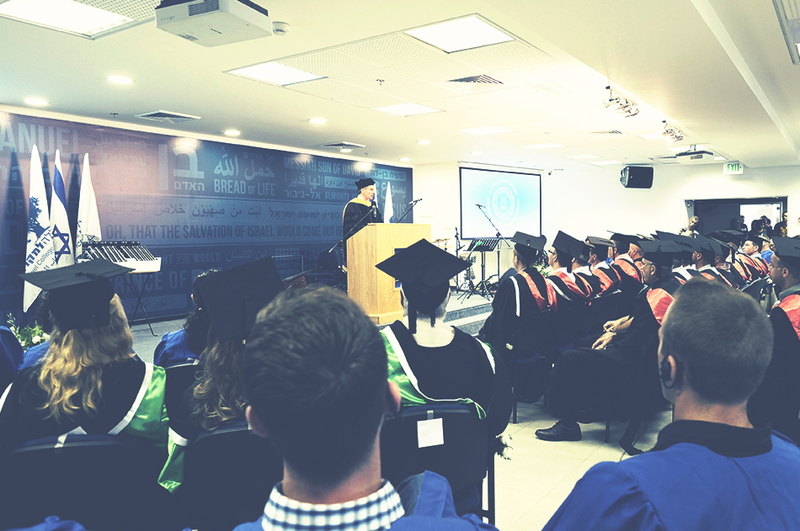 Israel College of the Bible was established for the purpose of training the rapidly growing community of followers of Jesus in Israel. 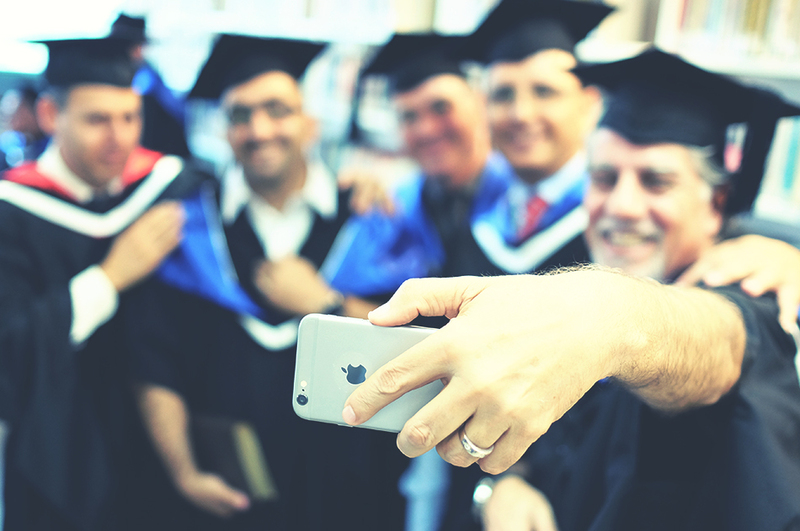 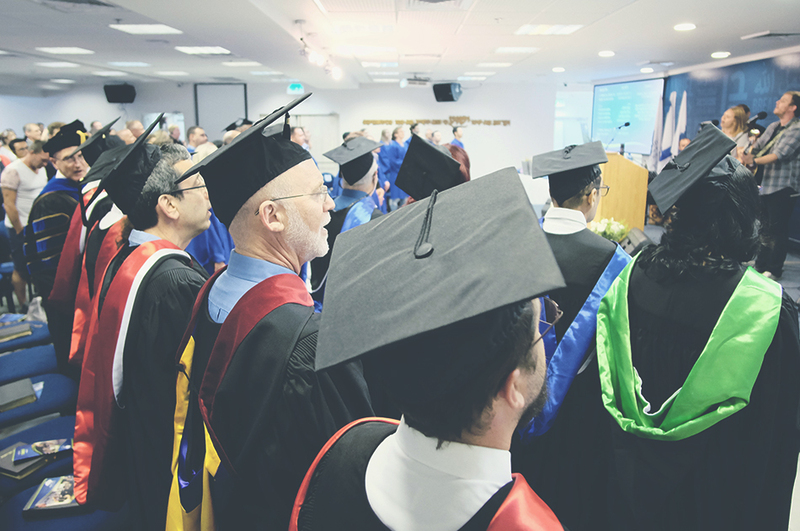 We are, in fact, the only accredited Hebrew speaking seminary in the world! 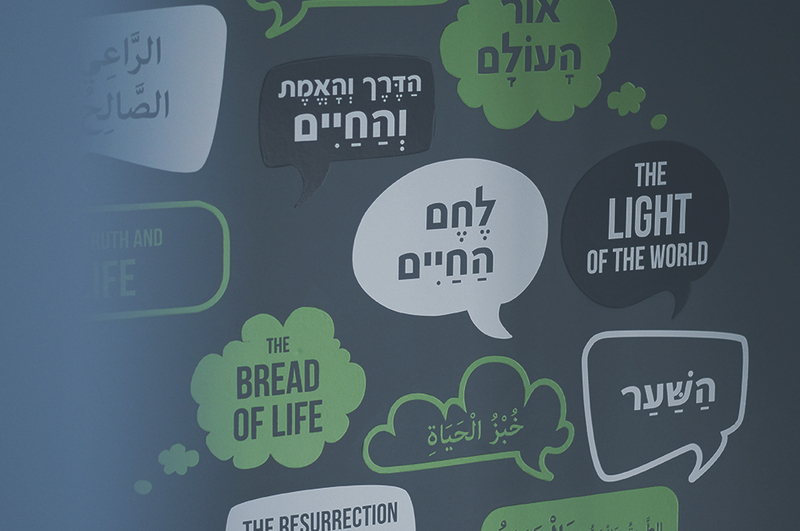 Jewish and Arab believers come from all over Israel to study the Bible, theology, counseling, and practical ministry. 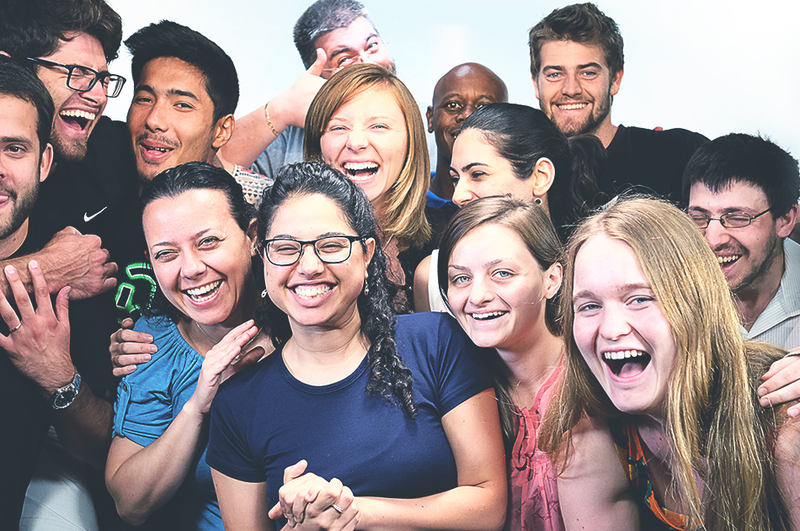 They learn to rightly divide the Word of Truth and stand strong on the foundations of their faith. 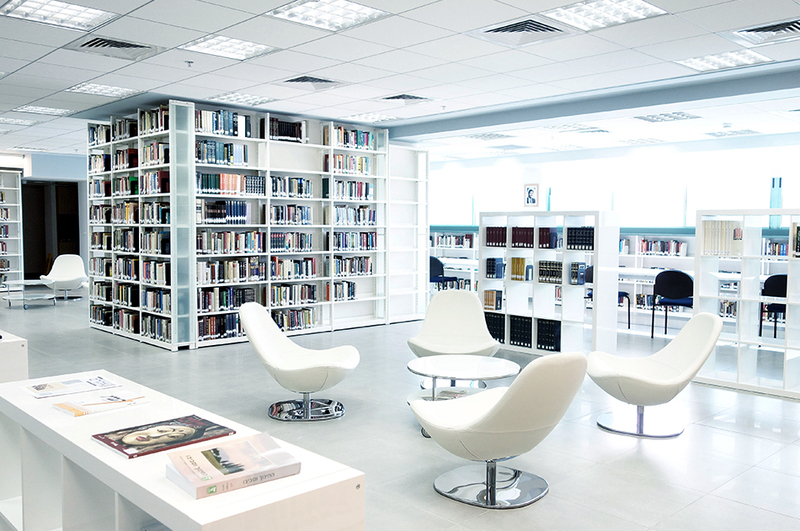 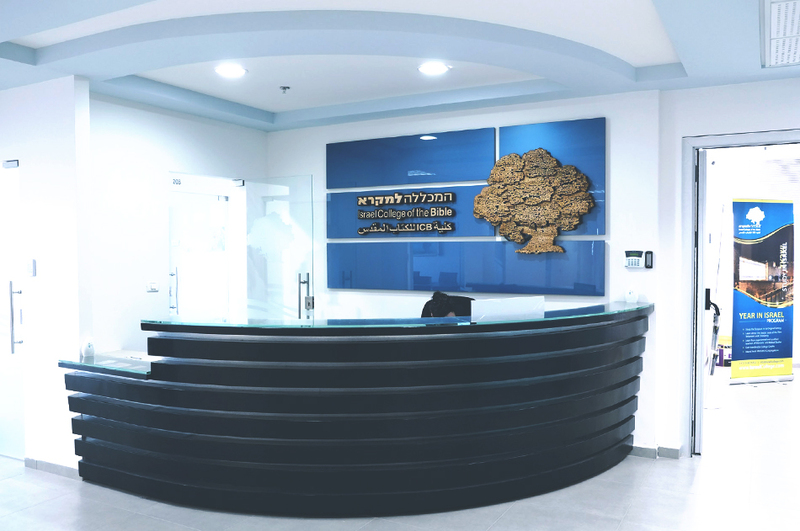 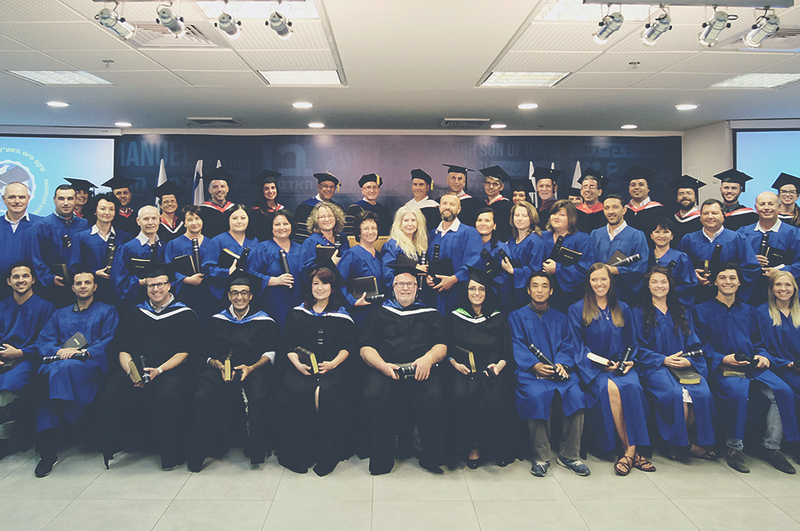 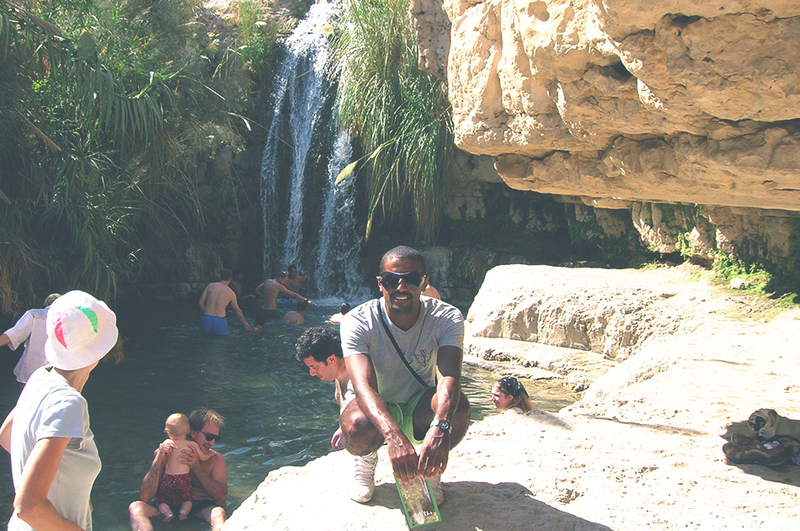 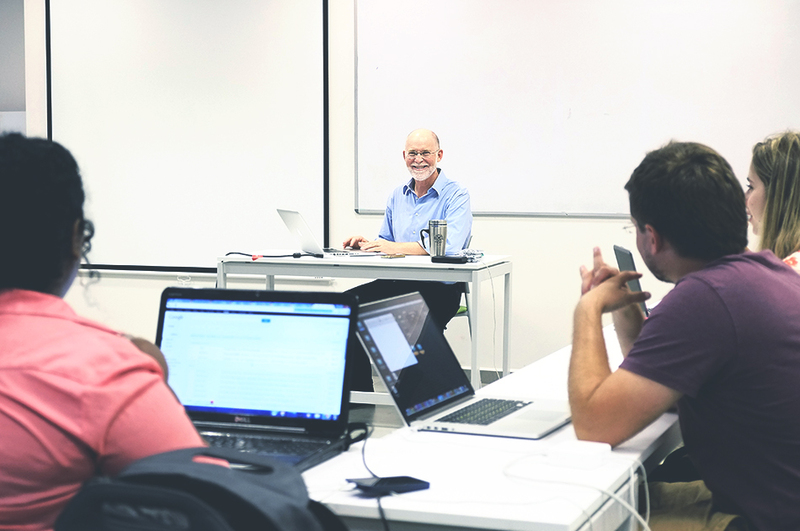 Located in central Israel, our seminary offers certificate, BA, and MA programs.